About 75 lobstermen at a hearing on the ban Thursday in Ellsworth say they support a proposed exemption for lobstering. 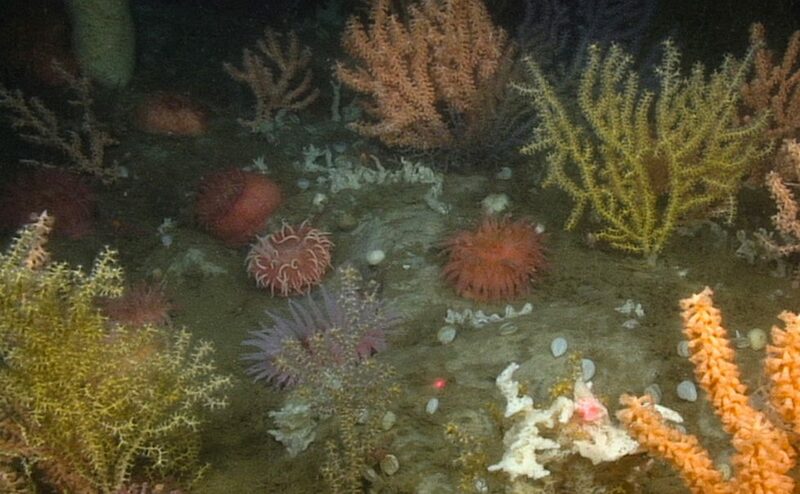 ELLSWORTH — The financial toll of a lobster fishing ban near deep-sea coral gardens in the Gulf of Maine could top $8 million a year, almost double what was originally projected by the regional regulatory group that is considering the ban, a Maine fishing representative said Thursday. The 50 Maine lobster boats that fish Outer Schoodic Ridge and Mount Desert Rock – the areas where fragile coral colonies have been found – drop more traps there for more months of the year than originally estimated, said Pat Keliher, Maine’s top fisheries official. The New England Fisheries Management Council originally had estimated that Maine fishermen likely landed about $4.2 million worth of lobster from the 49 square miles under consideration for coral protection. Dave Cousens, head of the Maine Lobstermen’s Association, estimates the total is closer to $9 million. About 75 lobstermen attended a meeting in Ellsworth on Thursday, the only Maine public hearing on the council’s proposed coral protections. Only a handful spoke out, but all raised their hands when a council member asked how many supported lobster fishing in the areas. Many worried about what would happen when the fishermen that would be forced out of the proposed coral zones moved into new fishing grounds. The financial impact would be felt by those 50 boats as well as other fishermen who would have to share their fishing grounds with the displaced boats, fishermen warned. It was the most heavily attended of the council’s public hearings on the proposed coral zones – the crowd was bigger than all the others combined, said council member Doug Grout, chief of New Hampshire’s state marine division. In April, the council appeared swayed by the financial impact of a lobstering ban in these two popular fishing grounds, and the danger posed to right whales if those lobstermen moved into nearby waters favored by the whales. Cousens warned of a potential “wall of rope” that would be created when displaced fishermen joined those already fishing just outside the proposed coral zones. The council has spent two years developing regulations to protect the delicate, slow-growing coral gardens of sea whips, fans and pens found on the steep rock walls in the northwest Atlantic Ocean. The corals are deemed essential fish habitat, providing shelter, food and refuge to fish such as cod, pollock and redfish. But researchers have found evidence that fishing, especially bottom trawling, has damaged these coral habitats. Many lobster fishermen who trap in these areas say they have never found coral in their pots, arguing that they avoid the rocky ledges to protect their gear, but researchers say they have found evidence that lobster pots can crush or dislodge the coral. The proposed Outer Schoodic Ridge coral zone is a 31-square-mile area that lies about 25 nautical miles southeast of Mount Desert Island. 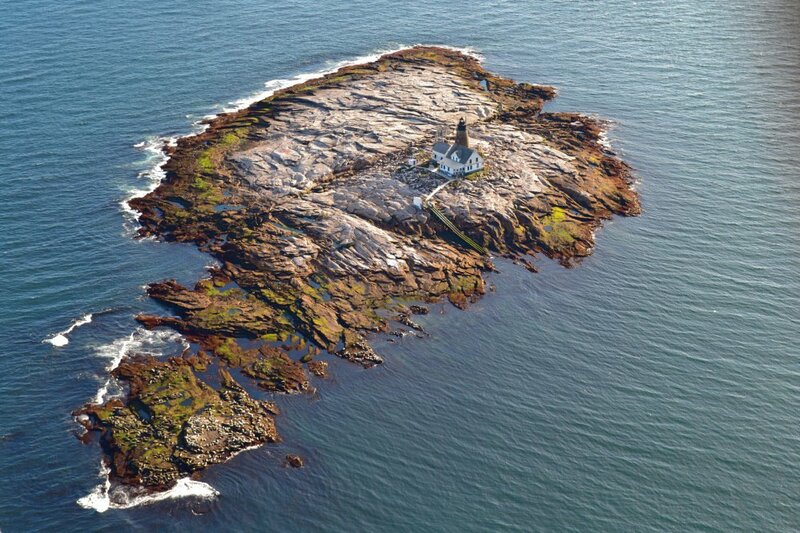 The Mount Desert Rock zone is an 18-square-mile area about 20 nautical miles south of Mount Desert Island. The bottom near the ridge looks like an underwater slot canyon, with depths ranging from roughly 350 feet to more than 800 feet. Researchers have found sea fans and red trees on the steep vertical rock faces there, sometimes in thickets known as coral gardens. Water depth near the rock can go as deep as 650 feet. Researchers have surveyed this area a half-dozen times since 2002, finding both low-density coral habitats and coral gardens on the high slopes, as well as sea pen beds.